But that’s not so important. More important: Where is „Arrival“, the first of the translated books in the EM-series? It’s almost there. First thing in the new year, the publisher said. Keep my fingers crossed. Supplemental: Yes, it’s February. Still kind of beginning of the year, isn’t it? 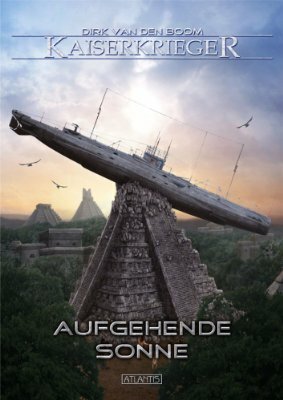 During the upcoming WorldCon in London, where I will have to honour to be present, the biggest German SF-club SFCD will distribute a small bilingual magazine with some information about SF in Germany (and it includes a nice one-page ad for „The Emperor’s Men“ # 1 as well). If you aren’t there or did miss the printed matter, find it here as a pdf for free download. 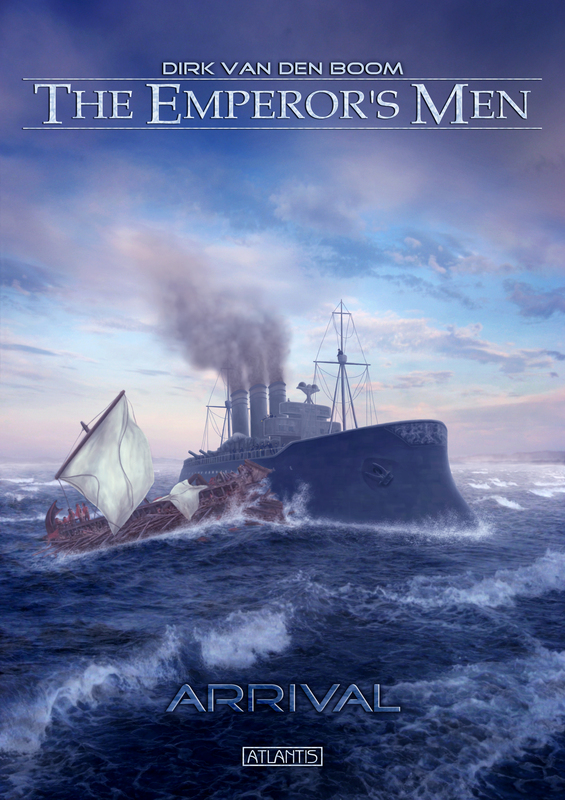 In autumn 2014, the first book of a six-part alternative-history-series will be published by Atlantis Press as an English translation from the German original. Here’s the cover blurb. The exact date of publication will be announced soon.